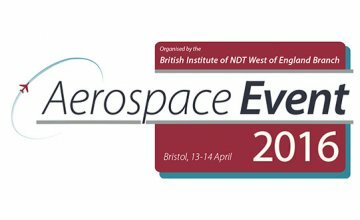 The BINDT West of England Branch is holding its biennial Aerospace Event from 13-14 April 2016 at the BAWA Centre, Filton, Bristol. This is the only event in the UK dedicated solely to NDT in Aerospace. Come and find Johnson & Allen on their stall and we will answer any questions and inquires you might have on anything thing MPI and DPI related - From general information to discussing bespoke builds. We look forward to meeting you.